Get more Iowa facts by reading the whole post below. 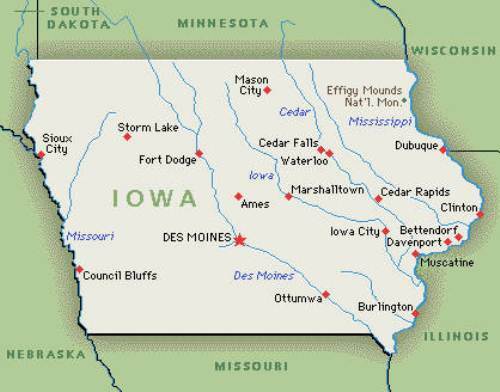 Iowa is one of the interesting states in US. You can learn more about the history, fabulous places and unique lifestyle in the state. If you want to know the home of the largest strawberry in the world, you can go to Strawberry point. In the middle road of Hiteman, it sits the small city park in Iowa. If you want to know the oldest city in Iowa, you can go to Dubuque. The oldest water tower in Iowa is located in Scranton. 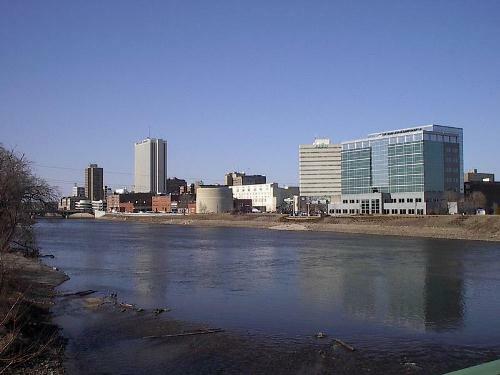 The tower still serves the Iowa residents. If you want to enjoy the scenic view in Iowa, you can visit West Okoboji. The depth of this lake is around 136 feet. It is considered as the deepest natural lake in Iowa. If you want to know the longest natural lake, you can see East Okoboji. It has the length of 16 miles. To know other lakes in US, see Kentucky facts. The largest bullhead fish state in the world is located in Crystal Lake. 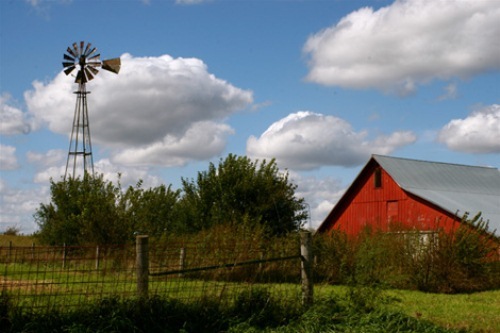 There are many interesting sites that you can visit to learn about the history in Iowa. You can look at the bronze statue of Norwegian immigrants who lived around 1860. The statue can be seen at the east entry to Lake Mills. It sits on highway 105. 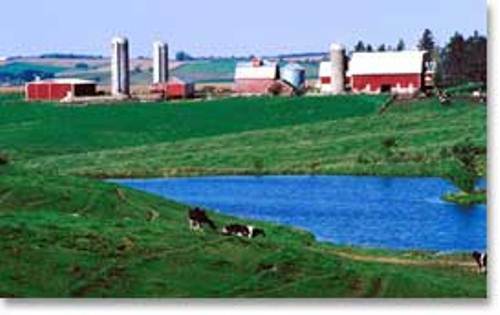 If you come to Iowa with your kids, you need to take them exploring the unique Iowa. You can take them to ride the antique carousel which operates until this present day. You just have to go to Story City. If you want to know more about the history of sprint car racing, you need to go to Knoxville’s National Sprint Car Hall of Fame and Museum. Herbert Hoover is recognized as the 31st president in US. This man is considered as the west native. A Good actress coming from Iowa is Donna Reed. This woman started his career as an actress when she was only 16 years old. She was born with a real name of Donnabelle Mullenger in Denison, Iowa. Her great acting was seen when she took home an Oscar. Find more actresses in US by checking Nevada facts. A prominent figure coming from Iowa is Bob Feller. He is one of the greatest baseball players who gained the interest during the Golden Age of baseball. This Iowa farm boy had a good fan base during his time in The Cleveland Indians. Fort Atkinson is a famous place. This is the only fort constructed by US to give a full protection for an Indian tribe. There are many other prominent figures that you can see coming from Iowa such as Meredith Wilson, John Wayne, and Mamie Doud Eisenhower. 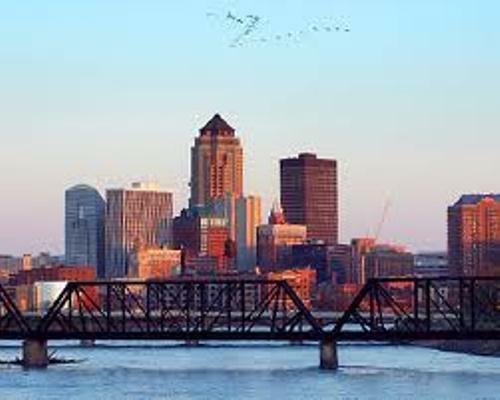 Please comment on the facts about Iowa!